It is clear to see that our youth are living in the midst of crisis and turmoil. From our young people’s perspective, there is no vision of hope. 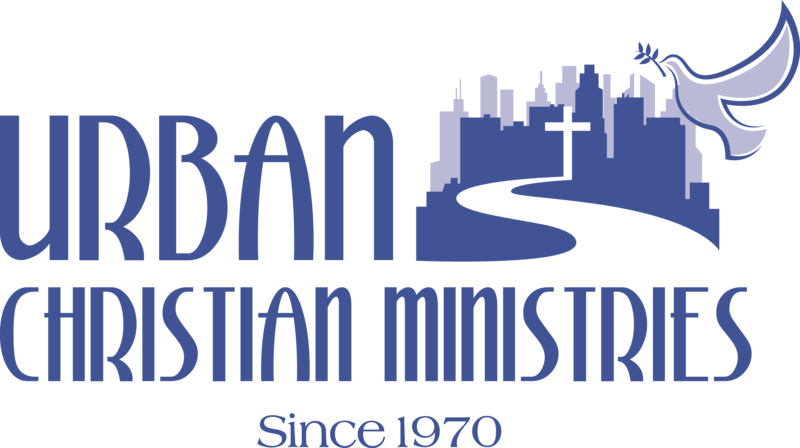 They need to realize that there are people, churches, and agencies such as Urban Christian Ministries who have a heart for them, and also the resources and services to make their present and future situation better. Our ministry continues to teach and equip youth with essential Christ-centered life skills; thereby leading to a positive, and successful adult lifestyle. Our focus is to teach, train, and equip youth with Christ-centered life skills leading to a positive, and successful adult lifestyle. We facilitate a number of programs designed to stimulate academic, social, emotional, and spiritual growth. We believe in creating an environment that promotes individuality while still stressing the importance of team building. UCM continues to help meet the needs of low-income families in Buffalo by providing services through our food pantry & clothing ministry. We have added “Table of Grace” to our community programs. You can read more about that here. Our focus is to teach, train, and equip youth with Christ-centered life skills leading to a positive, and successful adult lifestyle. We facilitate a number of programs designed to stimulate academic, social, emotional, and spiritual growth. We believe in creating an environment that promotes individuality while still stressing the importance of team building. UCM continues to help meet the needs of low-income families in Buffalo by providing services through our food pantry & clothing ministry. We have added “Table of Grace” to our community programs. You can read more about that here. We will continue to serve youth and families in the City of Buffalo, New York. We will strive to improve the quality of our service delivery, and make certain that each person who walks through our door feels the Love of Christ. We plan to increase the number of our partnerships and collaboration because we realize the importance of working with others. Lastly, we will continue to seek God for guidance allowing Him to work through us.